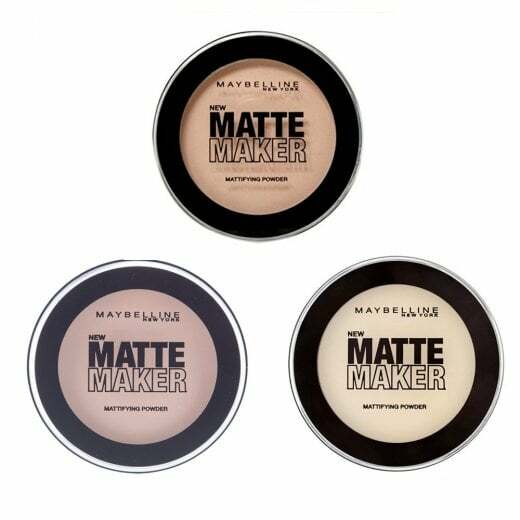 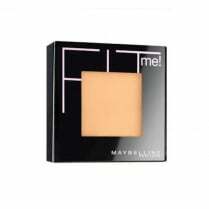 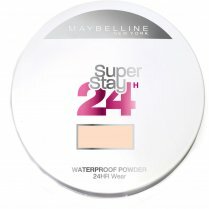 Use the Maybelline Matte Maker Pressed Powder to complete your make-up look effortlessly. 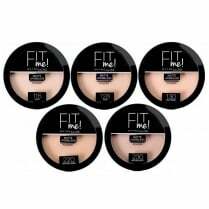 Available in 4 shades, the smooth textured pressed powder blends easily to control moisture and even skin texture to leave you with the perfect matte finish. 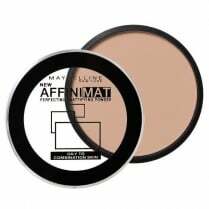 Flawless looking coverage instantly. 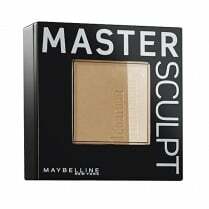 Let the Matte Maker make it happen!